Katie Manes is an educational assistant. She has 16 years experience in education and has a Bachelor’s degree from Salisbury University. 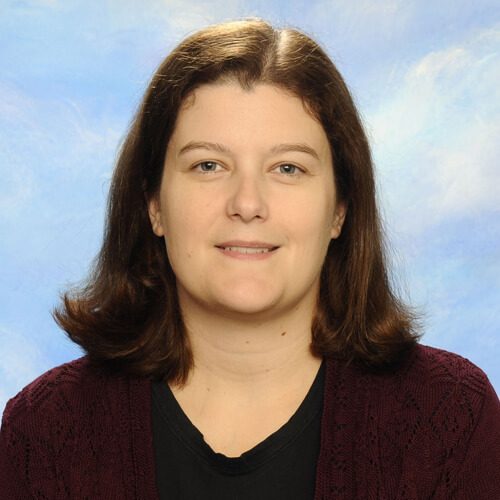 She has worked as an educational assistant for four years at SFdS, where she uses her patience, creativity and experience to support each student and teacher. She works very closely with teachers to help support their educational goals and provide “behind the scenes” help to free up more of the teacher’s time in the classroom. In the classroom, her favorite parts of her job are the funny things the students say, their artwork, watching each student grow and progress in their Catholic education and being a member of the SFdS family. Go Noodle! Get your kids moving!